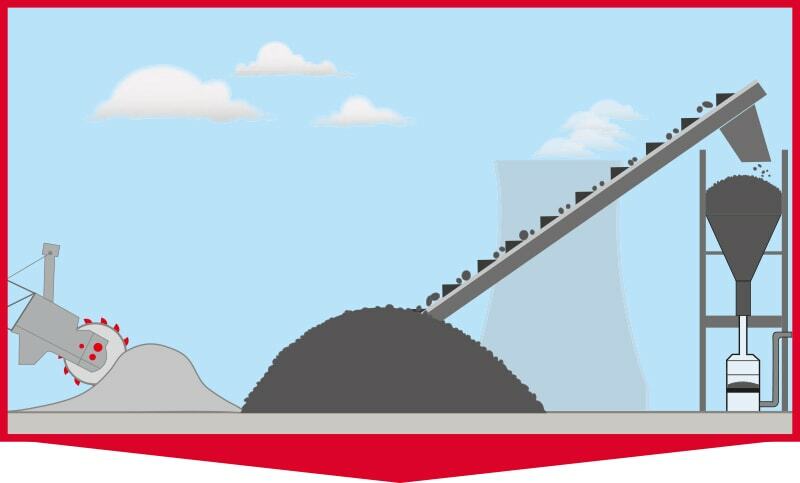 The exit from nuclear energy is demanding more flexibility from conventional power plant operators. 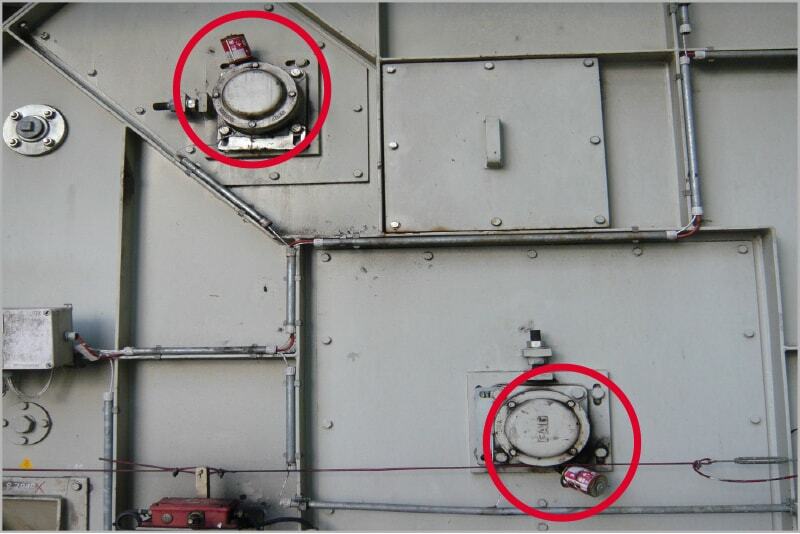 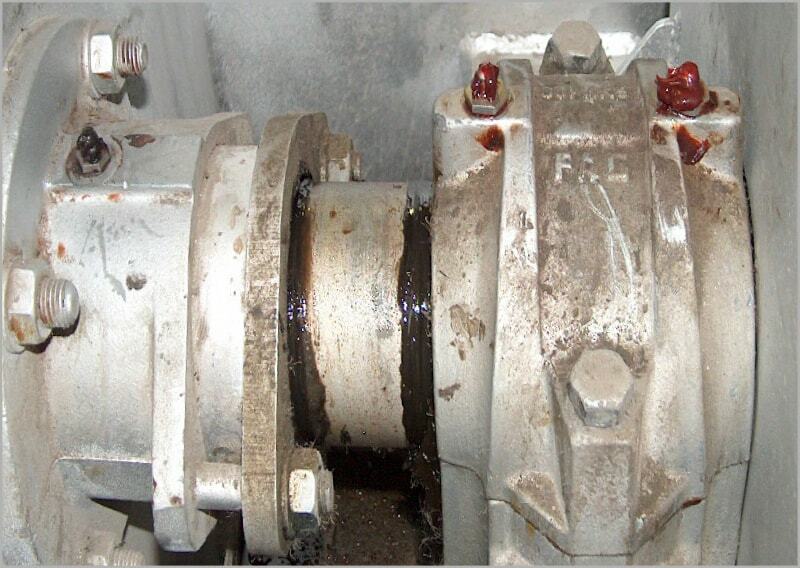 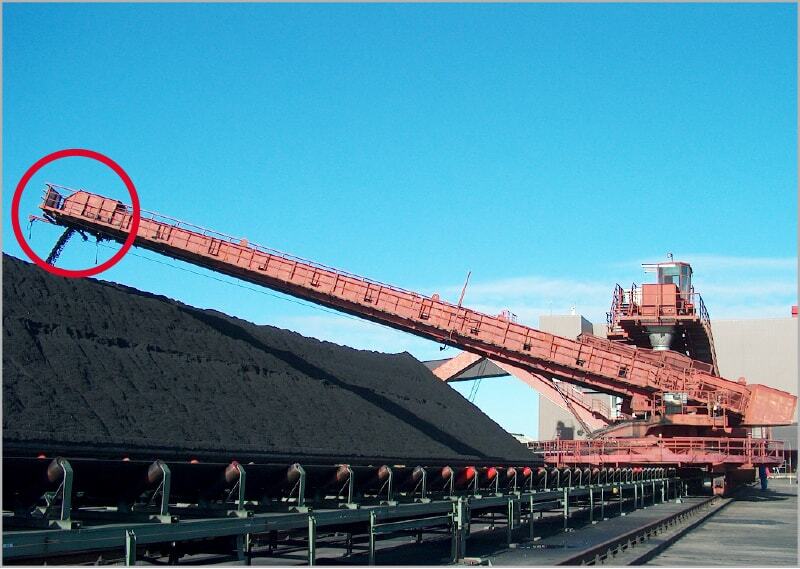 Maintenance departments are constantly faced with new challenges like frequent load changes and longer shutdowns. 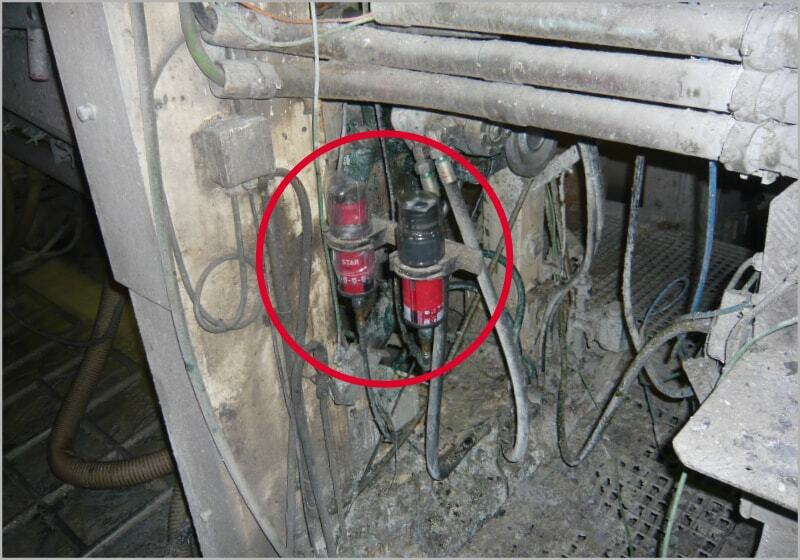 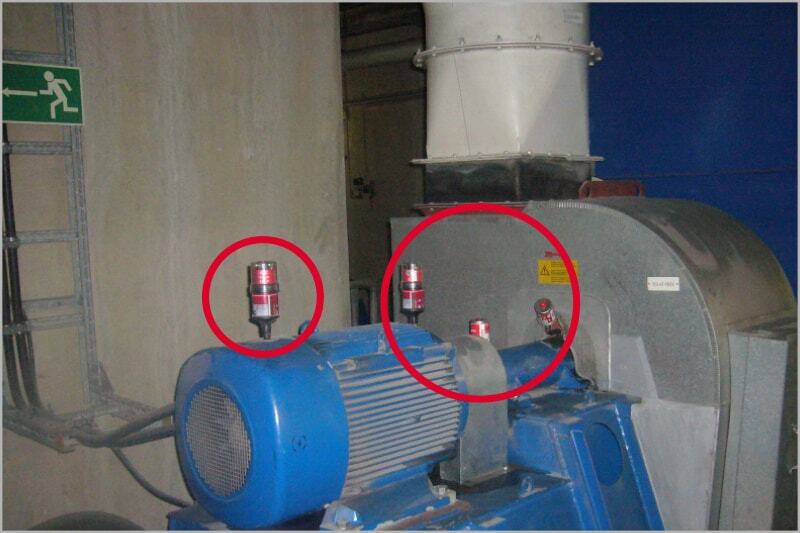 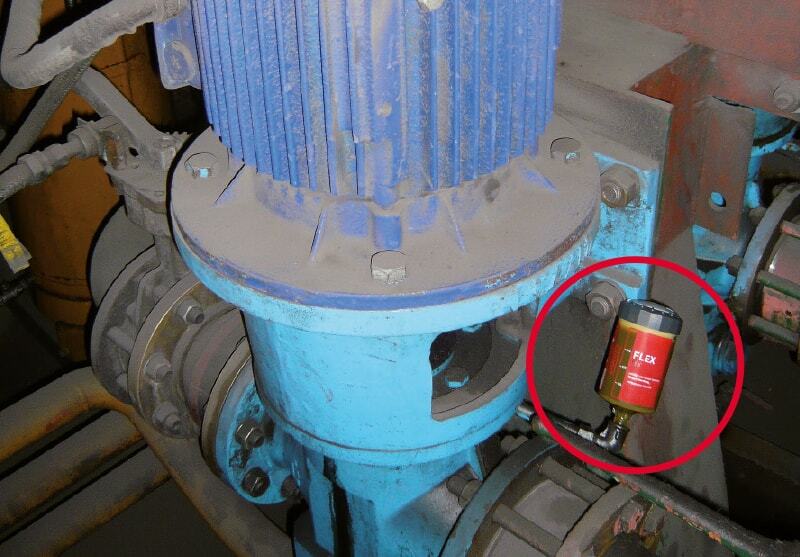 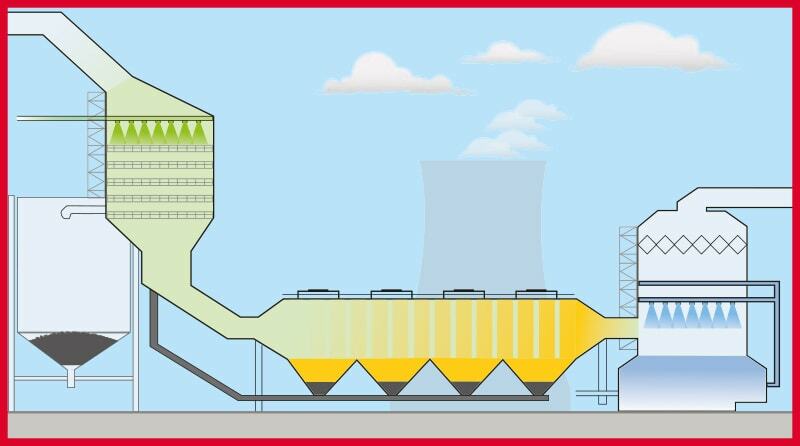 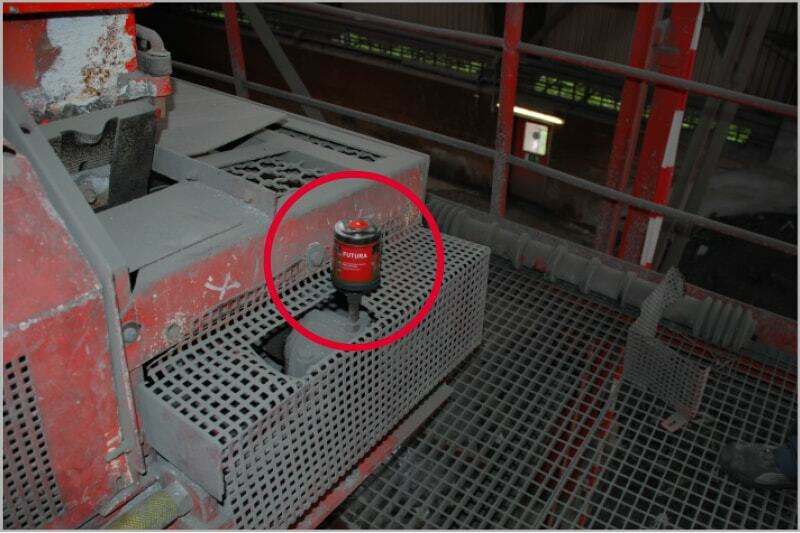 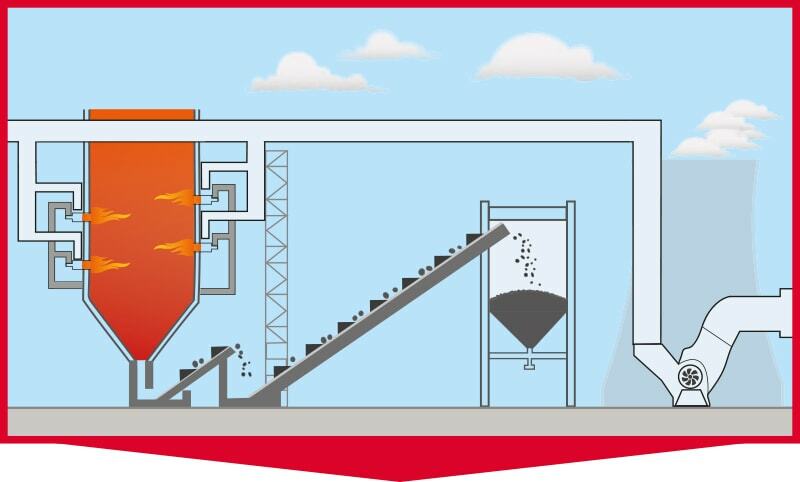 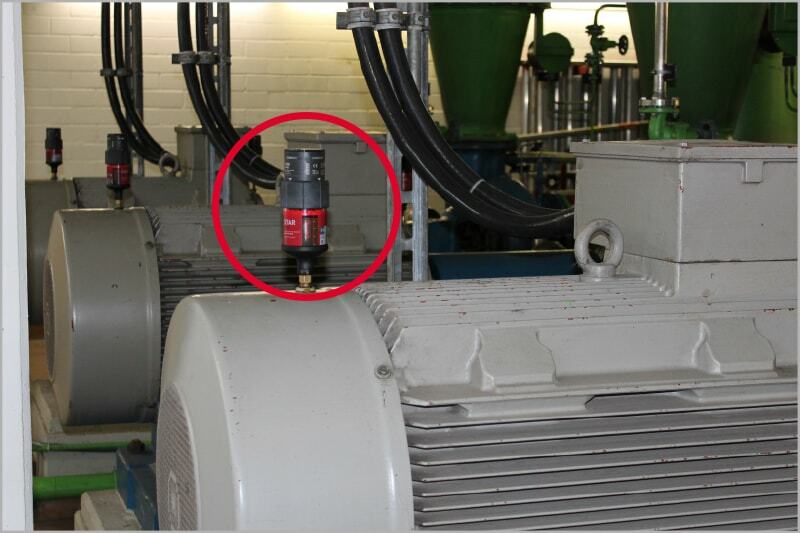 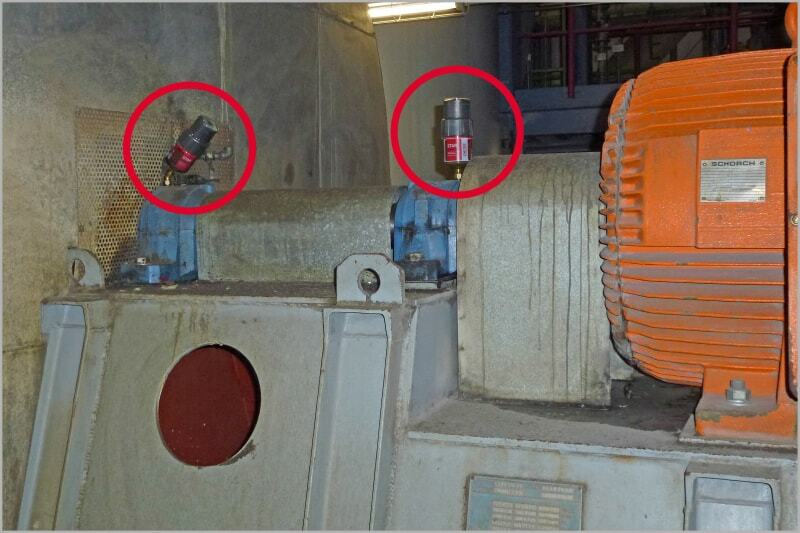 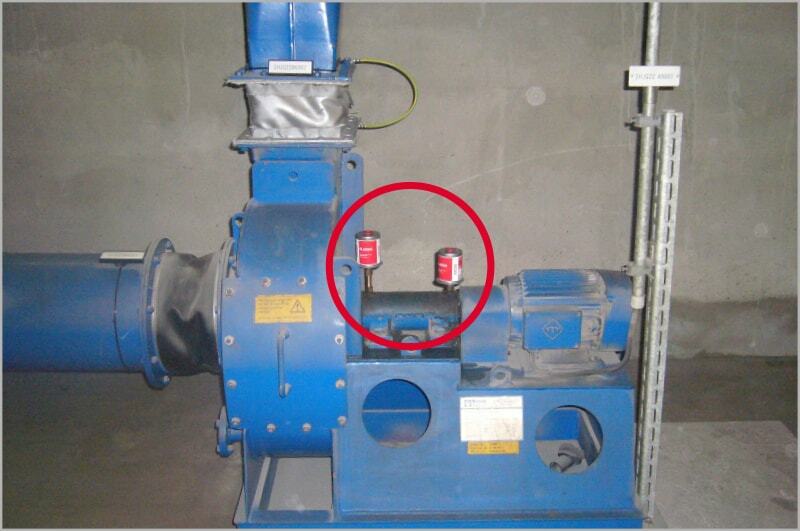 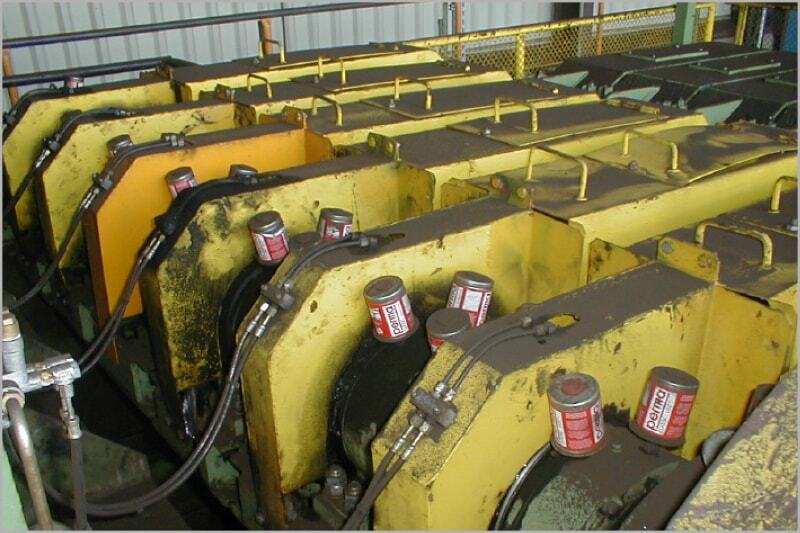 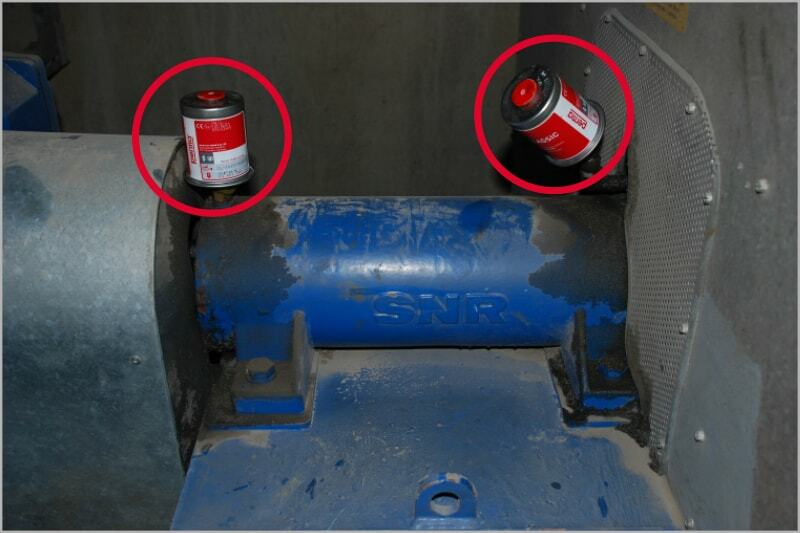 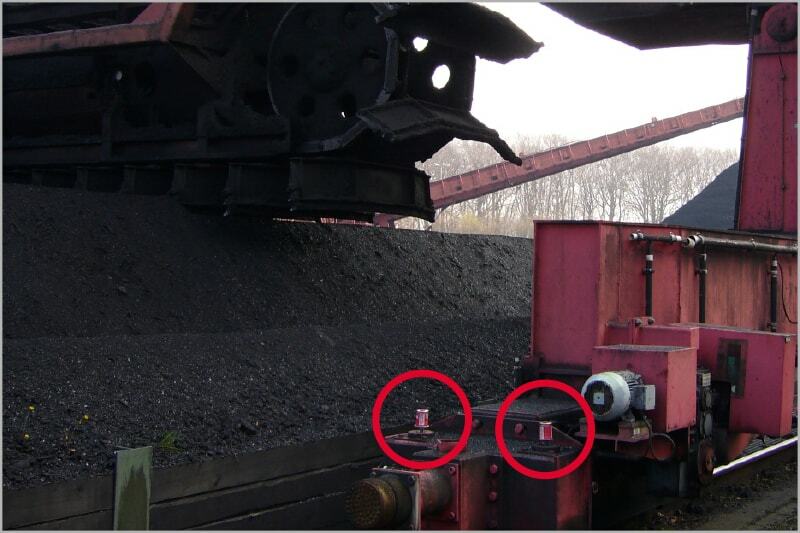 Individual automatic lubrication systems meet these challenges and can increase the economic efficiency of the plant.